Social work has always embraced the service of helping people. But since its beginnings around the mid-1870's, two fronts within social work have been divided in their view on how to best do this. One front has promoted the scientific approach to fight social injustice through its association with a theoretically based university education of social workers. The other front has avoided this approach, instead leaning towards a course-based practical training of social workers where the puritan helper view were essential for deciding whether the client deserved help or not. 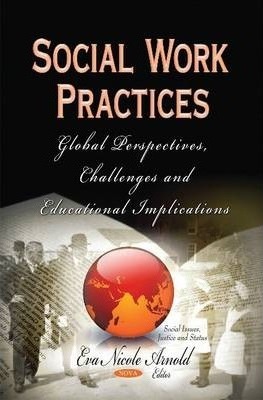 This book discusses the practices of social work and the different global perspectives on the topic. It also includes challenges involved in social work, as well as educational implications.